Updated March 13, 2019: Added exact release date for the movie. Updated December 29, 2018: Added movie release time frame and staff/cast list. Aobuta fans waiting for Rascal Does Not Dream Of Bunny Girl Senpai Season 2 to bring back Sakuta Azusagawa and Mai Sakurajima won’t have to stew too long since they’re returning quickly in a direct anime sequel. Never mind Seishun Buta Yarou wa Bunny Girl Senpai no Yume wo Minai Season 2, the Aobuta series will be receiving a Bunny Girl Senpai movie! Surprisingly, the announcement of the Bunny Girl Senpai movie was made before the first episode of the anime adaptation aired in Japan. Called Rascal Does Not Dream Of A Dreaming Girl (Seishun Buta Yarou wa Yumemiru Shoujo no Yume wo Minai), the movie is not an original story. The film is based on a story arc that many fans consider to be the best in the series. A movie poster and a teaser trailer have already been released for the upcoming film. This article provides everything that is known about Rascal Does Not Dream Of Bunny Girl Senpai Season 2 and all related news. As such, this article will be updated over time with news, rumors, and analysis. Meanwhile, let’s delve down into what is known for certain. The official summary for the Rascal Does Not Dream Of A Dreaming Girl movie says the story is about a mystery where each wisher is intersecting and where each wish can draw near. While that’s fairly vague, the movie poster shows both Mai and the older version of Shoko Makinohara. Movie posters and the official website have stated that screenings will be held in the early summer of 2019. The exact premiere date for the Aobuta movie was announced as being June 15, 2019. Pre-sale tickets are already available on the website. Both the CloverWorks staff and the voice actors for the first the season are reprising their roles for the movie. The project is being helmed by director Soichi Masui. Also returning are scriptwriter Masahiro Yokotani and character designer Satomi Tamura. Take one glance at the movie trailer video and it’s easy to guess the film’s story will be about Shoko. The name of the Aobuta movie is also a hint since it’s the same as the title of Volume 6 of the light novel series. Additionally, anime fans who attended the premiere event are claiming the movie will also adapt Volume 7: Rascal Does Not Dream of a Girl Experiencing Her First Love. That rumor is very likely to be true since the movie would otherwise end on a horrible cliffhanger that would outrage anime fans. Introduced in Episode 6 of the anime, audiences were told that Shoko was Sakuta’s first crush until she suddenly disappeared. Sakuta was surprised to find a little girl with the same appearance and name as Shoko, but her full story was left untold in the first season of the anime adaptation. Warning: Plot summary for the movie contains spoilers. The mystery is compounded by the appearance of grownup Shoko. Not only does she make Mai jealous by cooking and flirting with Sakuta while living together, they even concoct a fake wedding ceremony! Needless to say, Mai is outraged and science friend Futaba Rio is once again summoned to help with the ensuing catfight. The movie’s story is not only about love and war; there’s some literal heartbreak. It turns out that little Shoko has a serious heart condition and will die if no donor is found for a heart transplant. Based on the story from the books, the middle of the movie will feature quite the shocking turn of events. This article won’t ruin that surprise but it’s quite devastating for Sakuta and he shuts himself off from the world. Resigned to mentally rot, Sakuta eventually throws off his lethargy long enough to get help from big Shoko. She teaches him a method to save the day but it has unexpected repercussions. 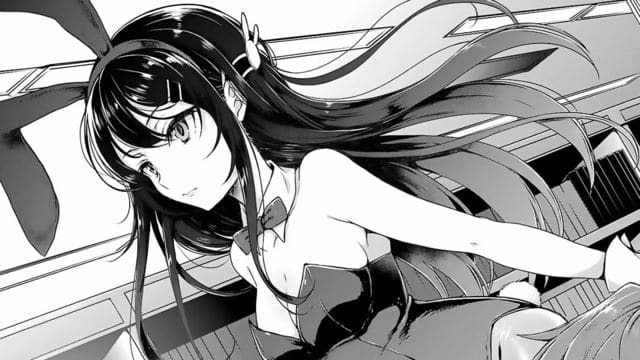 Dressed in a male bunny costume (not kidding), Sakuta must figure out a way to save everyone while preserving his connection to his girlfriend Mai. Will he be able to forge a happy future for the both of them? 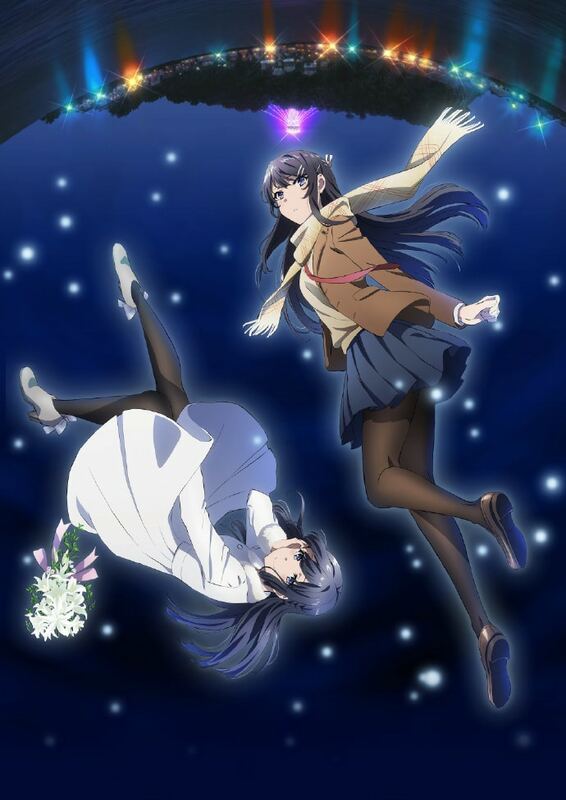 The story for the anime is based on the Seishun Buta Yarou wa Bunny Girl Senpai no Yume wo Minai light novel series by author Hajime Kamoshida and illustrator Keeji Mizoguchi. Each book has a title unique to the story, but in general, the series is up to Seishun Buta Yarou Volume 9 as of October 2018. Starting in 2016, Kamoshida teamed up with manga illustrator Tsugumi Nanamiya to begin serializing the story. By the time the anime aired, the Seishun Buta Yarou manga was only up to Volume 3. Unfortunately, an official English translation has not yet been announced for either the light novel series or the Bunny Girl Senpai manga. There are fan-made translation projects for both mediums, but they were far behind the anime’s story by the time Episode 13 aired. In comparison to many anime adaptations, Bunny Girl Senpai is very fast-paced. 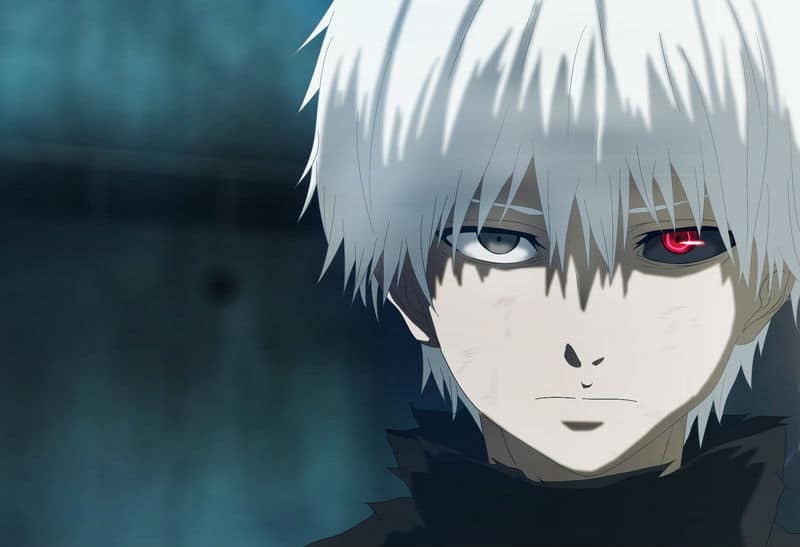 Fans of the light novels were dismayed when they realized that five volumes would be adapted with only 13 episodes, but so far the anime has been able to pull it off. The first story arc involving Mai was given multiple episodes, which makes sense since Bunny Senpai is the best girl titular character of the light novel series. Otherwise, the stories of the respective girls were only given two or three episodes each. The author has a tendency to finish a volume by trolling the reader for a bit and then ending with a cliffhanger. 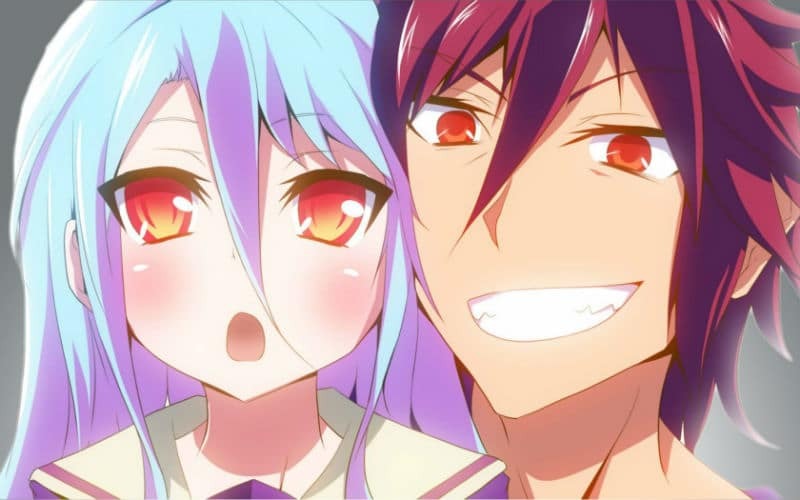 Thankfully, both the anime and the movie will end on a solid note that leaves openings for more stories. The bad news is that Seishun Buta Yarou Season 2 will need to wait for more source material before it can be produced. Anime fans who want to read the manga instead of the light novels are also out of luck since the manga still hasn’t even caught up with the ending of Episode 3/Volume 1. To put the manga in perspective, Chapter 21 featured the scene where Sakuta shouted his love for Mai in front of the school. 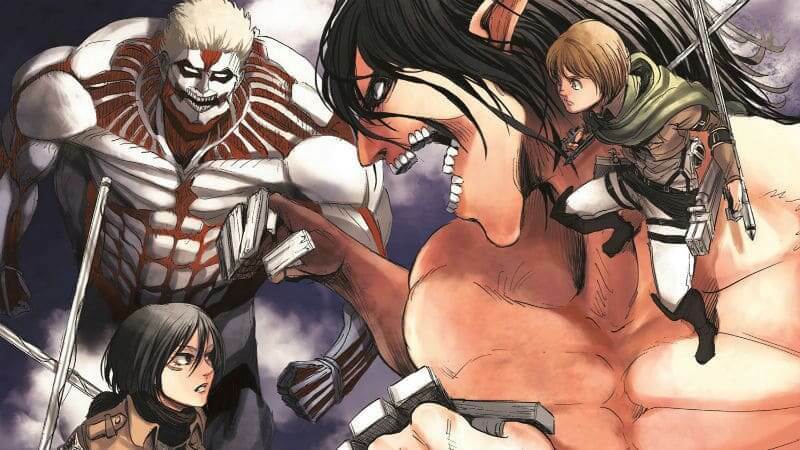 At the rate the manga is progressing, the second season will probably be out before the manga catches up with the first season. As of the last update, Aniplex, CloverWorks, or any company related to the production of the anime has not officially confirmed the Rascal Does Not Dream Of Bunny Girl Senpai Season 2 release date. Nor has the production of a sequel other than the movie been announced. Once the news is officially confirmed this article will be updated with the relevant information. In the meantime, it’s possible to speculate about when, or if, the Seishun Buta Yarou Season 2 premiere date will occur in the future. Assuming that Volumes 10 and 11 come out in 2019 and the second season is slower-paced and each book is adapted into three episodes, it should be possible for CloverWorks to produce another single-cour season by 2020 at the earliest. Of course, that depends on the popularity of both the anime and the movie. The anime has been consistently popular on Crunchyroll, only trailing behind the Goblin Slayer anime. What’s more, the light novel series has been consistently in the top 20 on the Oricon rankings. Warning: This plot summary describes events that take place in Volume 8 and 9, which are set after the movie. The last time audiences saw Mai and Sakuta, they had managed to save their friends and their relationship via oddball quantum mechanics, but they only retained partial vague memories of what happened. Similar to how Koga Tomoe canceled the desired simulation of future events, it’s as if the crisis with little Shoko never happened. On the other hand, big Shoko remembers everything, including several possible future outcomes. But the important point is that both Mai and Sakuta recall who they had to save and why it was so important for them to attend Minegahara High School. There were some odd repercussions to Sakuta saving his friends by using his new powers. When Mai was a child actor, she starred in a role where the movie was similar to what happened to Shoko. The film’s success influenced public opinion on organ donors and it’s part of the reason little Shoko received a donated heart in the current timeline. The odd part is that the movie originally did not exist in Sakuta’s original timeline and it’s unknown what or who caused the lifesaving movie to be created. Some things will never change. Sakuta continues to anger Kamisato Saki with his mere existence. In-between dating Mai, he plays with fire by flirting with Tomoe and teasing idols… including their mothers. Besides all the happy events, the next story arc is focused on the drama surrounding little sisters, overbearing mothers, and even… little girlfriends? Yet again, the story introduces a younger lookalike of a major character, but this time it’s a grade school copy of Mai. It’s unknown who this suspicious little Mai really is. Sakuta suspects she is the personification of his ability to travel between parallel worlds. Or maybe little Mai is Sakuta’s daughter from the future? 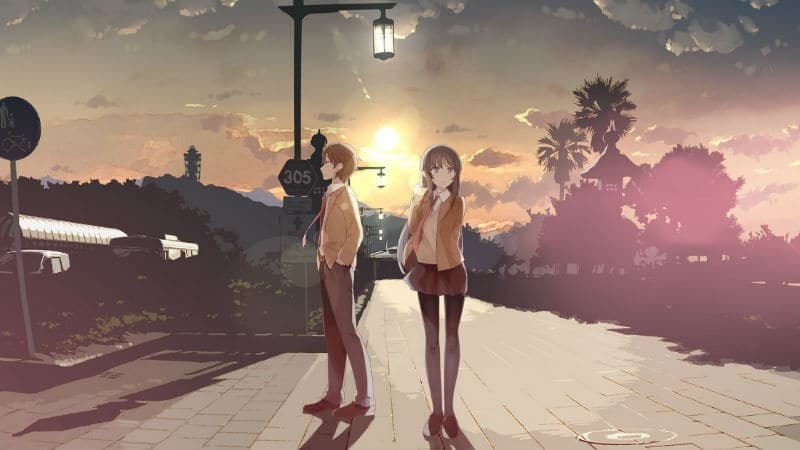 Speaking of traveling between worlds, for one day Sakuta visits a parallel timeline where a different Sakuta managed to prevent Kaede from being bullied, the siblings were not separated from their parents, and yet this other Sakuta still commuted to the faraway Minegahara High School where he met his girlfriend Mai. Overall, the new story arc is largely about family. 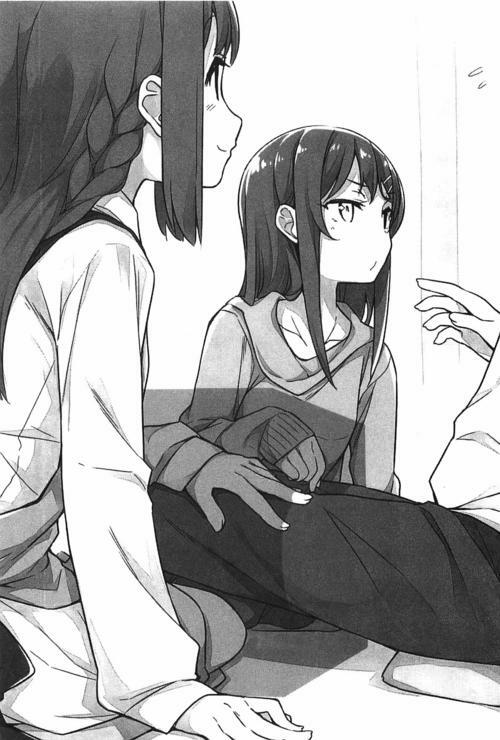 Mai’s mother plays a large role in the new story and she even gives Sakuta a blessing on their relationship. They both desire Sakuta’s mother’s approval and Mai encourages him to go see his mother. It’s not unusual for anime parents to be missing in action, but in Sakuta’s case, he and his sister Kaede are living separately from them because Kaede’s Puberty Syndrome caused their mother to become mentally ill. The root of all their problems is Kaede’s psychological problems and the Puberty Syndrome causes scars to appear on her body when she’s stressing over her traumatic experiences. It turns out Kaede has a split personality, where one is named Kaede (花楓 or “Angel”) and KAEDE (かえで or “Maple”). The two personalities do not share memories and it’s KAEDE who was shown for most of the first season. 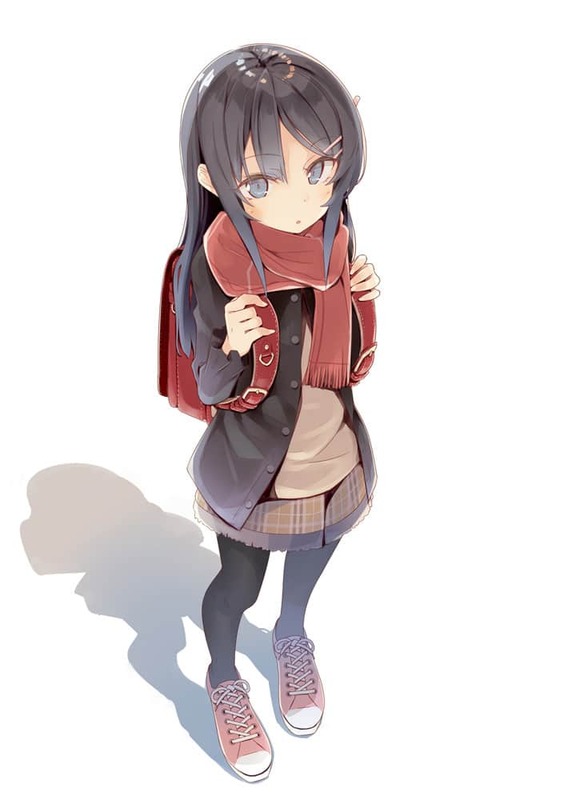 This version of Sakuta’s sister feared going outside the house, talking to new people, and going to school. Eventually, the other personality Kaede returns and she does not remember what happened while KAEDE was active. This Kaede is capable of going to school and talking to friends. Seishun Buta Yarou Season 2 will start with Sakuta trying to fix Kaede’s problems but it won’t be long before another new girl is introduced. Unfortunately, anime fans will have to wait until the Rascal Does Not Dream Of Bunny Girl Senpai Season 2 release date to find out what happens next. Stay tuned!